Go on a library adventure! 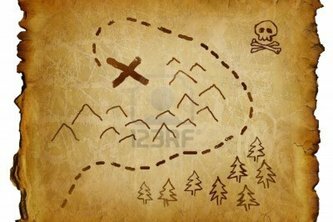 Create fun treasure hunts for your friends, complete with maps, clues, and puzzles to guide and challenge them! 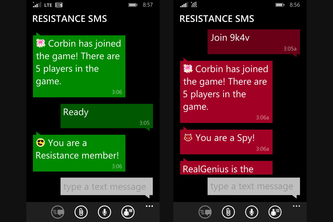 Try to deduce which of your friends are spies in a heated game of Resistance over SMS!